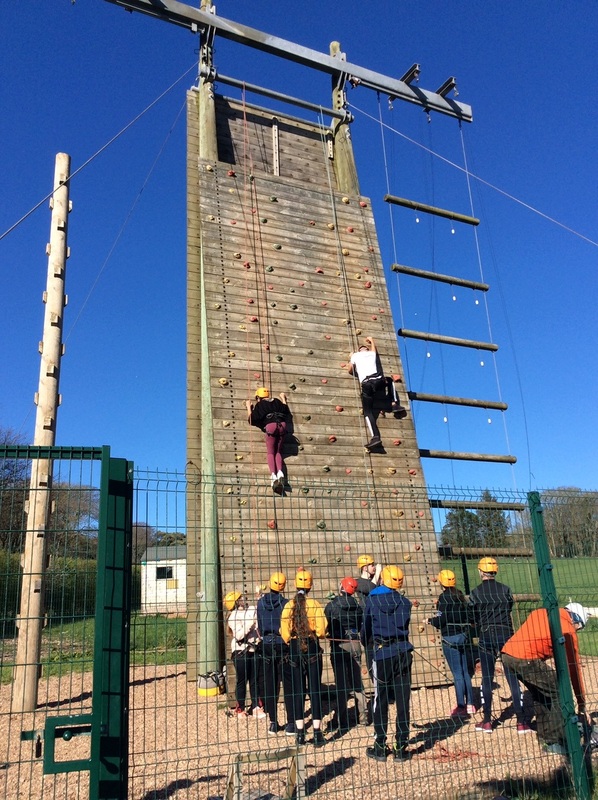 On Sunday 24th March our Vale Rights Ambassadors attended a team day at Atlantic College. 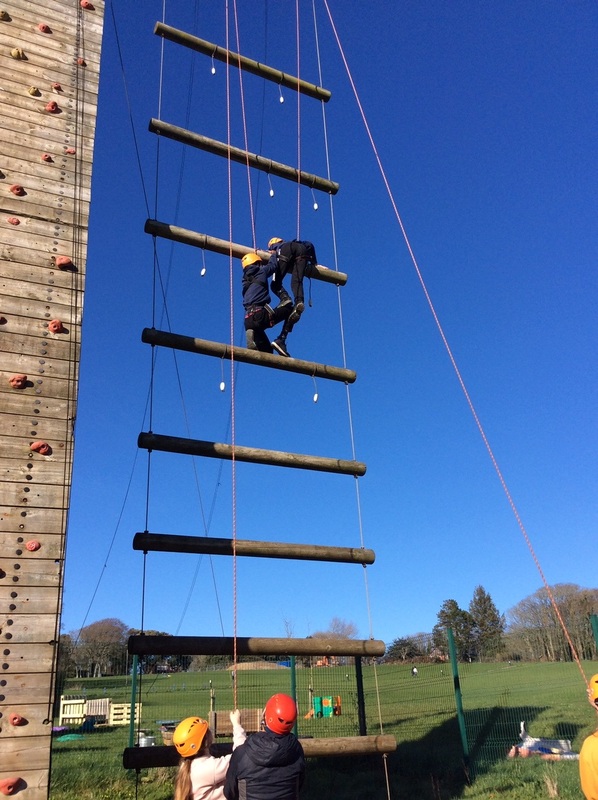 It was an opportunity for our members to undertake a range activties to enable them to work together as team. 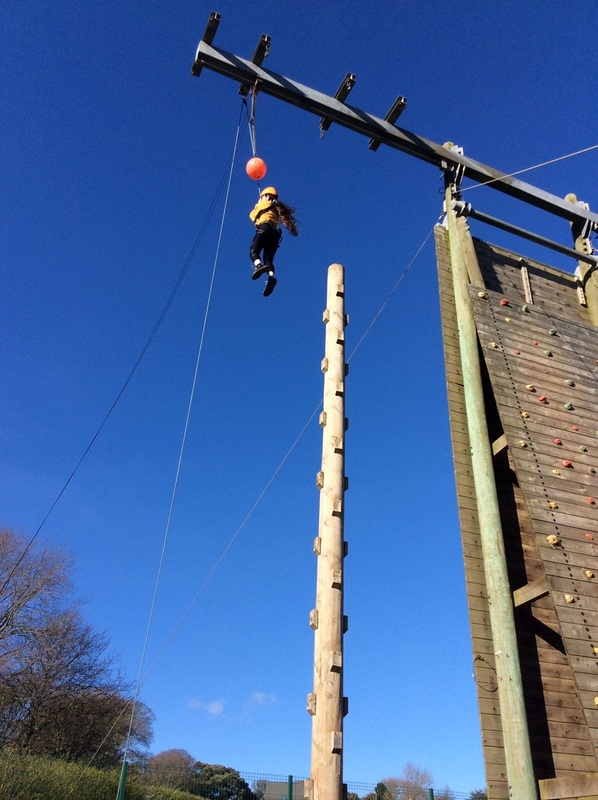 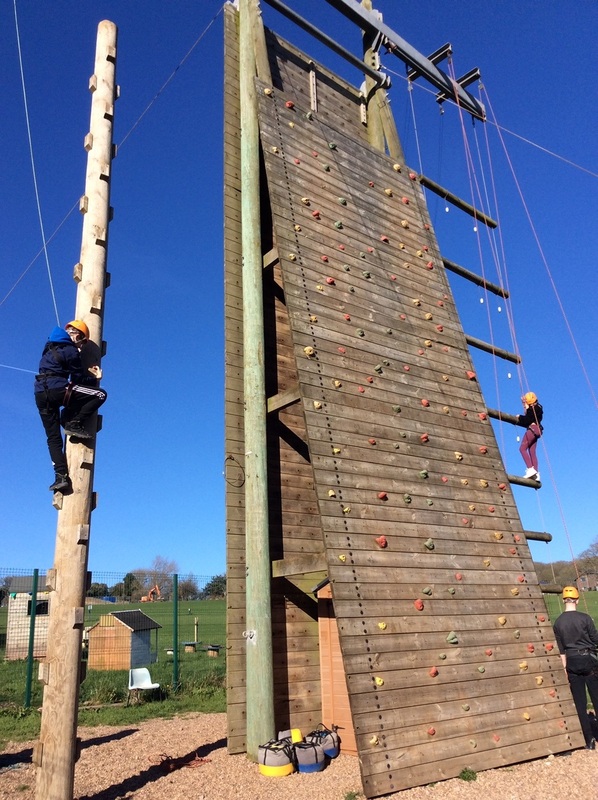 Members took part in orienteering, problem solving and conquering fears as they took part in a range of different climbing challenges. 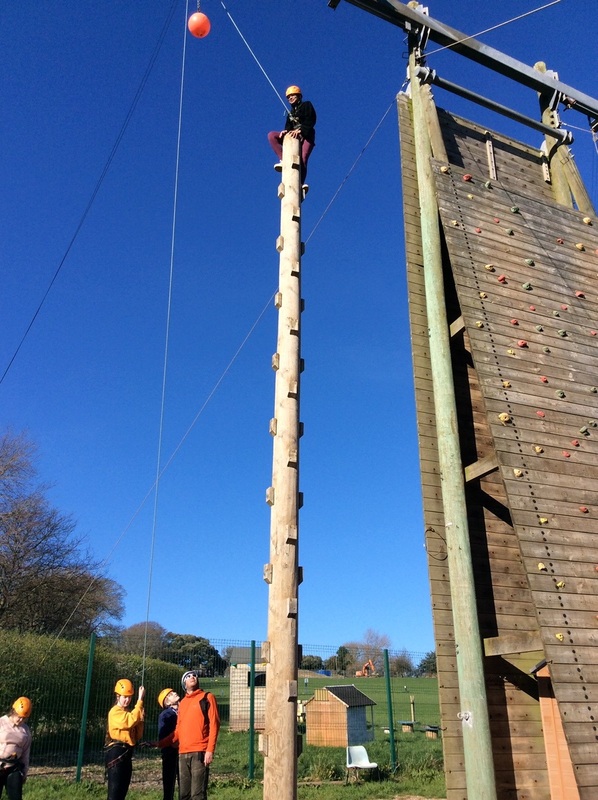 All our members had a fantastic day and now feel they work better as a team.